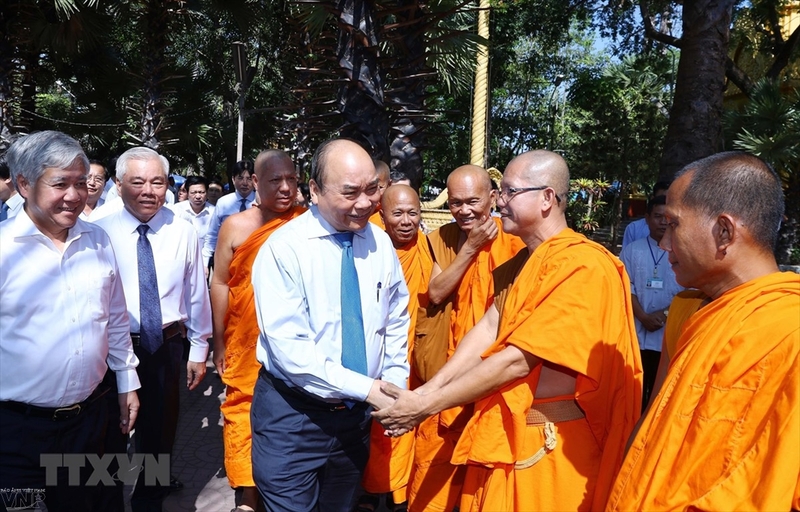 Prime Minister Nguyen Xuan Phuc visited and extended New Year wishes to monks and students of the Khmer Theravada Buddhist Academy in the Mekong Delta city of Can Tho on April 7 on the occasion of the Chol Chnam Thmay - the traditional New Year Festival of the Khmer people in the south. The PM said the Vietnamese Party and State always pay special attention to ethnic groups, including the Khmer people, respect and ensure the rights to freedom of beliefs and religion of all citizens as well as their religious activities in line with law. He wished that the academy would continue improving its education quality and work with universities to offer training at higher level. The leader asked the Khmer people and Khmer Theravada Buddhist monks and nuns to further strive for the cause of socio-economic development. 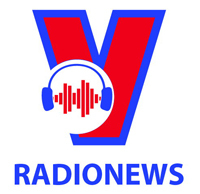 He believed that leaders of the Vietnam Buddhist Sangha (VBS) will continue directing the effective fulfillment of key goals set during its new tenure, and calling on Buddhist monks, nuns and followers to contribute to national construction and defence. 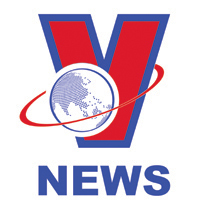 Vice Chairman of the VBS Executive Council and head of the academy, Most Venerable Dao Nhu informed the PM that the academy has so far offered five training courses with 140 trainees each. According to him, there are nearly 1.3 million Khmer ethnic people across the country. He wished that the Party and State would provide them with further support to improve material and spiritual lives, help the academy expand its operation as well as preserve language, writing and traditional culture of the Khmer people. On the occasion, the PM visited and presented gifts to some Khmer policy beneficiaries in Can Tho.